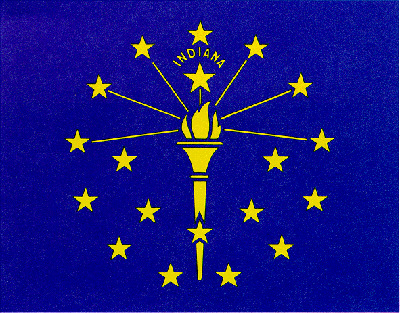 INDIANAPOLIS – Schools would get a modest inflationary increase under a budget proposed by Gov. Eric Holcomb's administration Thursday even though educators and Republicans are calling for significant teacher pay increases. The new education dollars – about 2 percent a year or $289 million over the biennium – would flow through the K-12 school funding formula to individual districts. Those districts would then decide how the money is spent. Democrats quickly said there is no money in the budget targeted to teacher salaries. He said the discussion of how to improve teacher salaries will continue throughout the session. Holcomb's $33.8 billion, two-year spending plan also would fully fund requests for the Indiana Department of Child Services; cover increased Medicaid costs; maintain school safety funds and leave a healthy surplus of at least $1.8 billion. The proposed budget does more than many might have expected after a December revenue forecast. When the forecast came out, key Republicans said the state would have about $828 million in new revenue over the two years with much of that going to DCS and Medicaid. But those estimates didn't take into account the current fiscal year revenues being revised upward – changing the base of revenue lawmakers have to spend for the future. No one corrected that calculation error until now. It means that lawmakers have more than $1 billion in new money to spend on priorities over the biennium – giving them more wiggle room than originally thought. Democrats continued to be irked that Holcomb renegotiated the Indiana Toll Road lease for $1 billion in new revenue without legislative involvement. Of that amount, $700 million in payments are expected in the next two years and aren't reflected in the budget. Vincent said that's because it was never appropriated and instead went directly to transportation accounts. “We can always appropriate it too,” Mishler said, alluding to the fact that lawmakers can ultimately take the money and use it for other things.